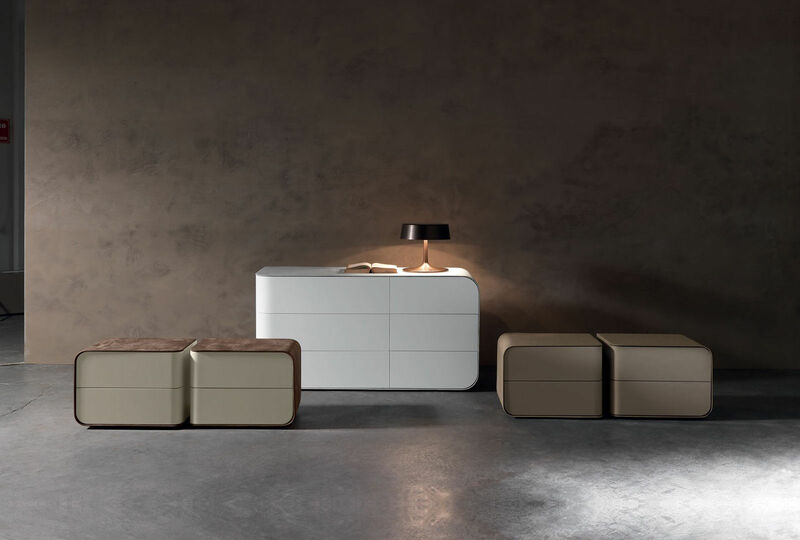 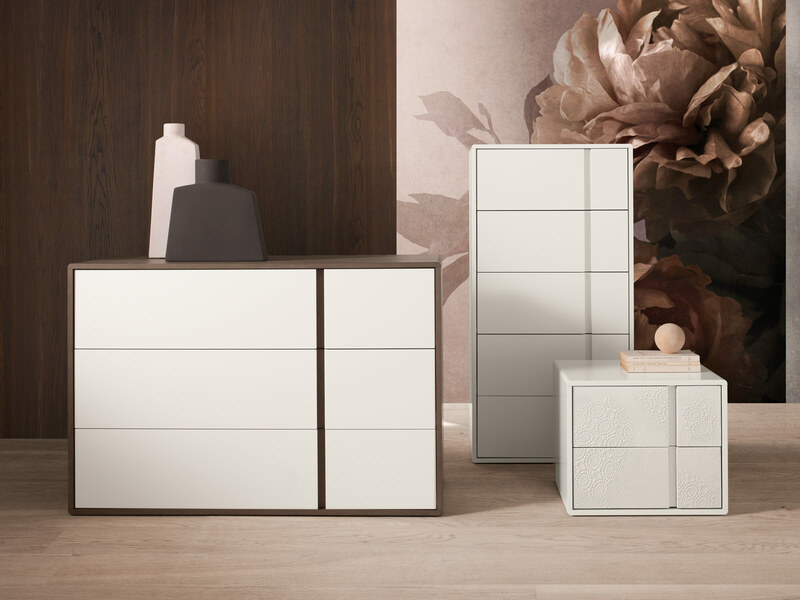 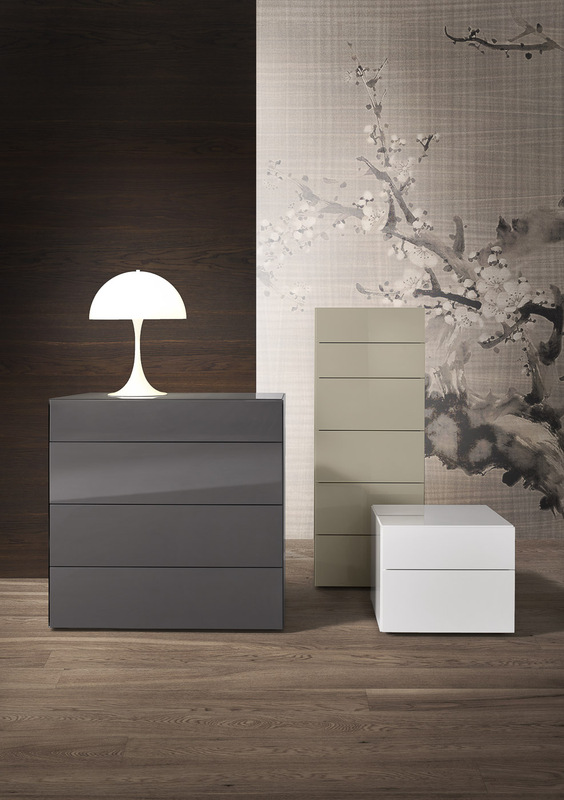 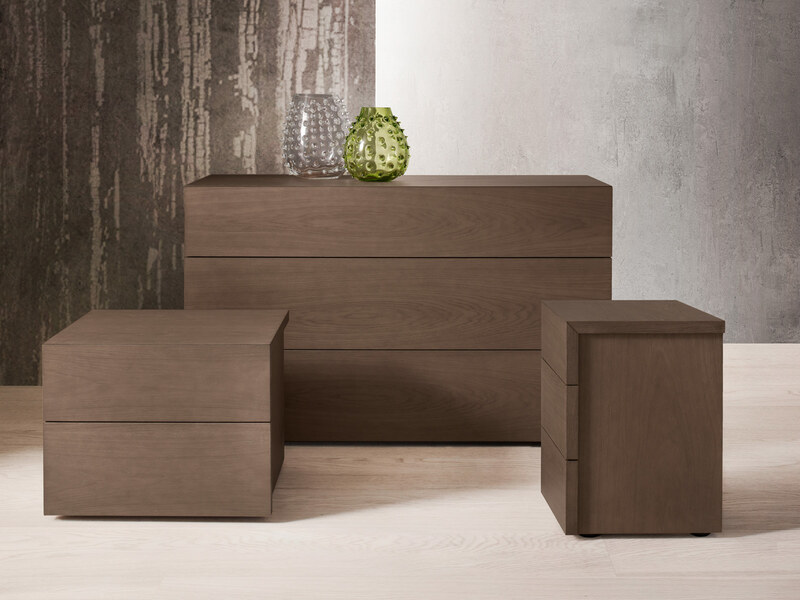 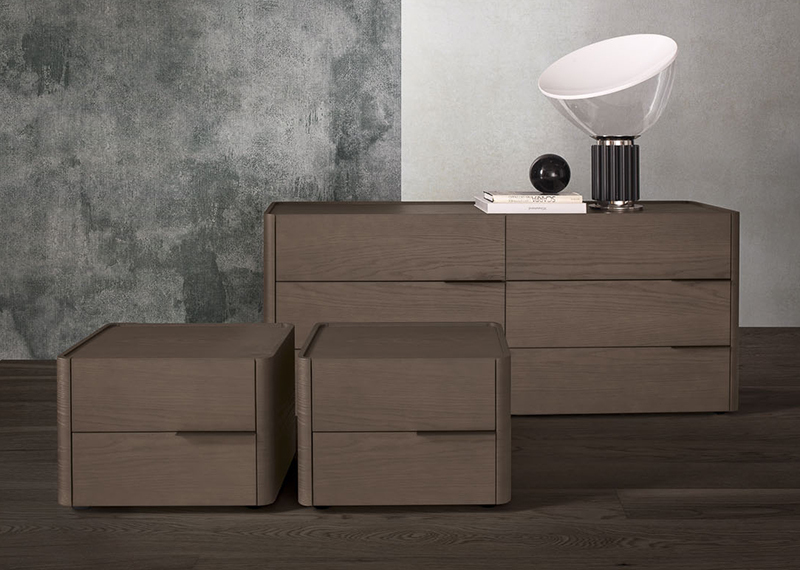 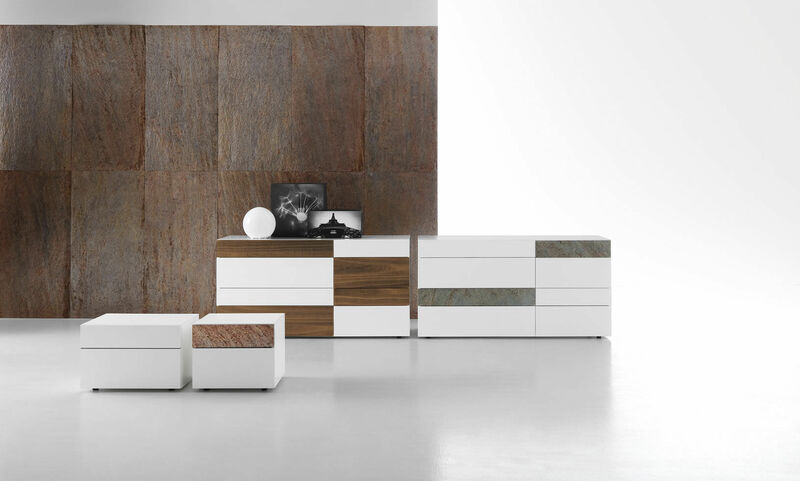 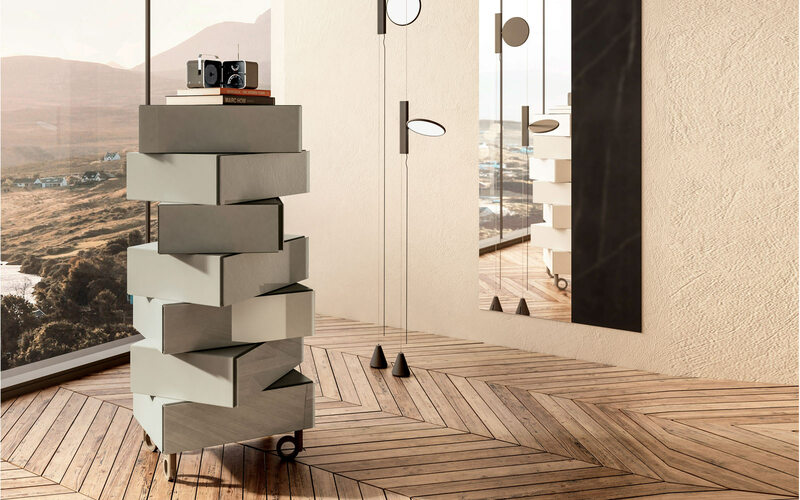 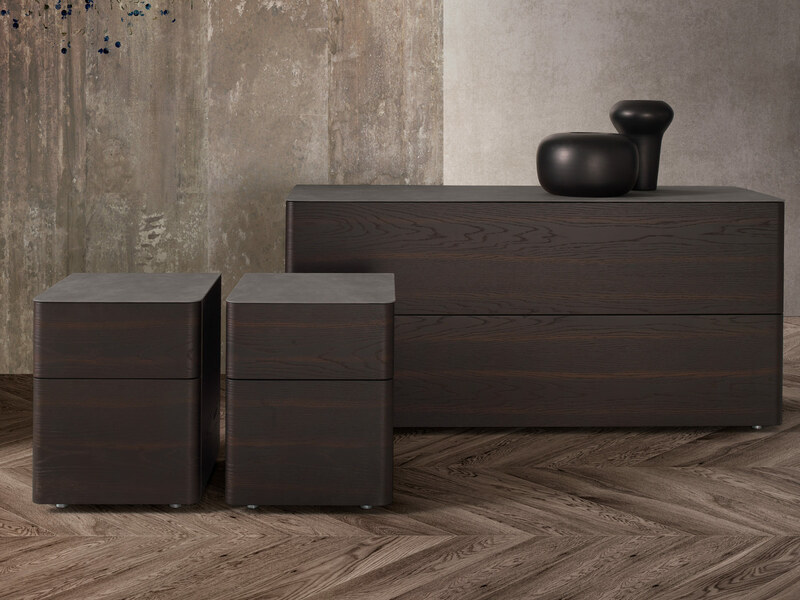 A collection of drawer units, elegant and trendy colored. 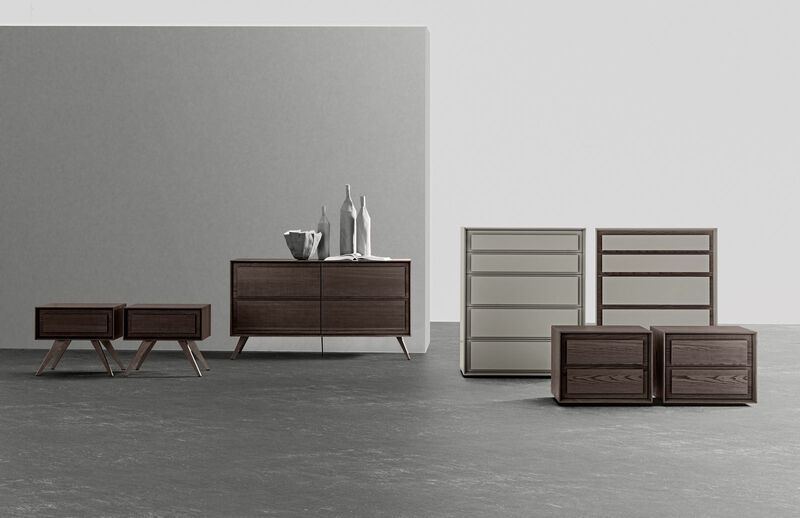 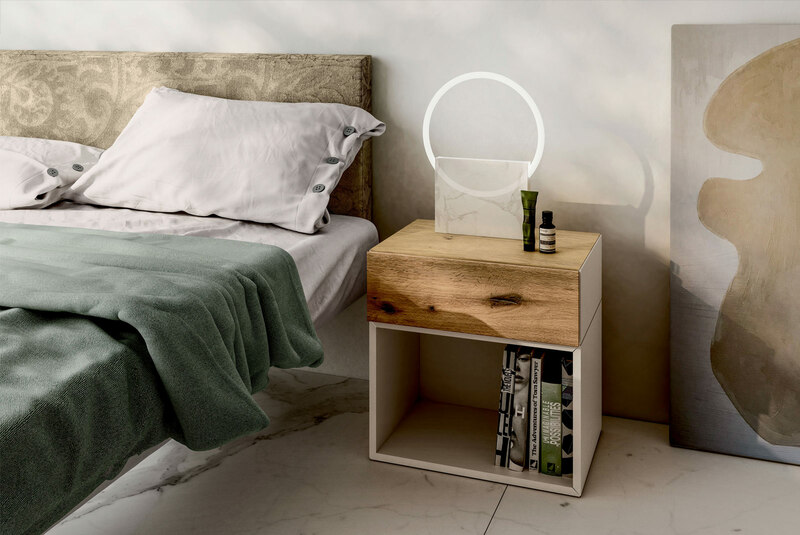 A front of a drawer made precious by a real handmade crafting with a very updated concept. 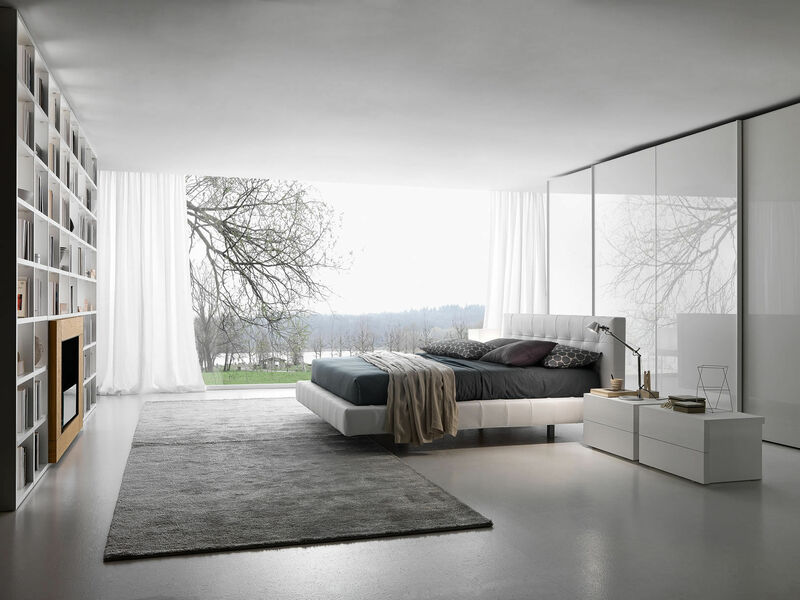 A main key for a functional and elegant night area. 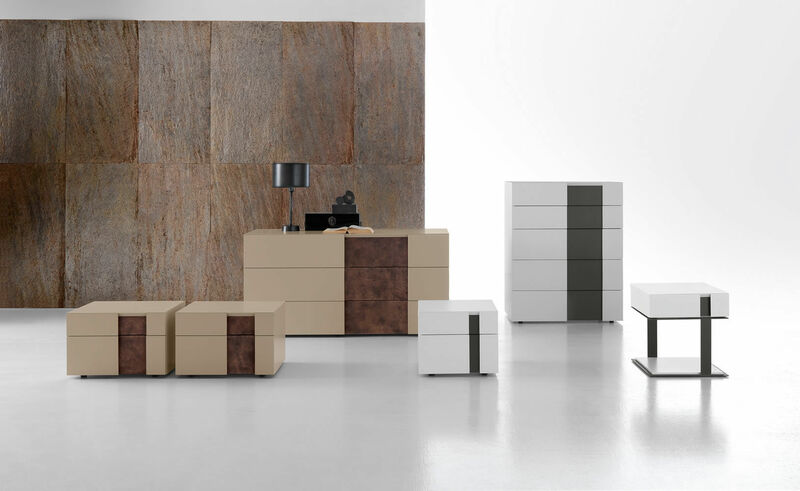 Structure available matt or glossy lacquered (18 colours). 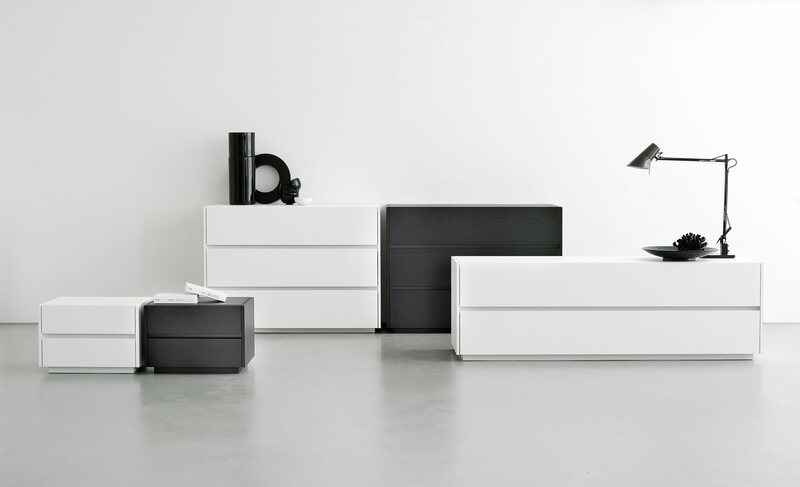 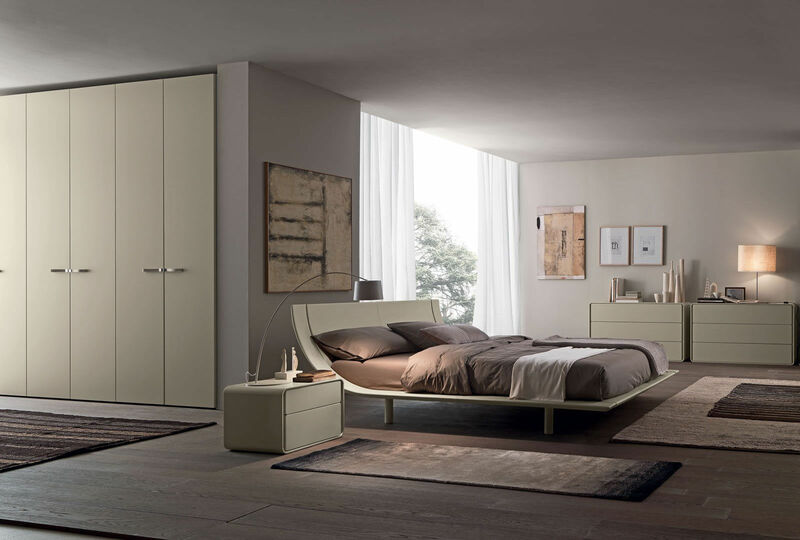 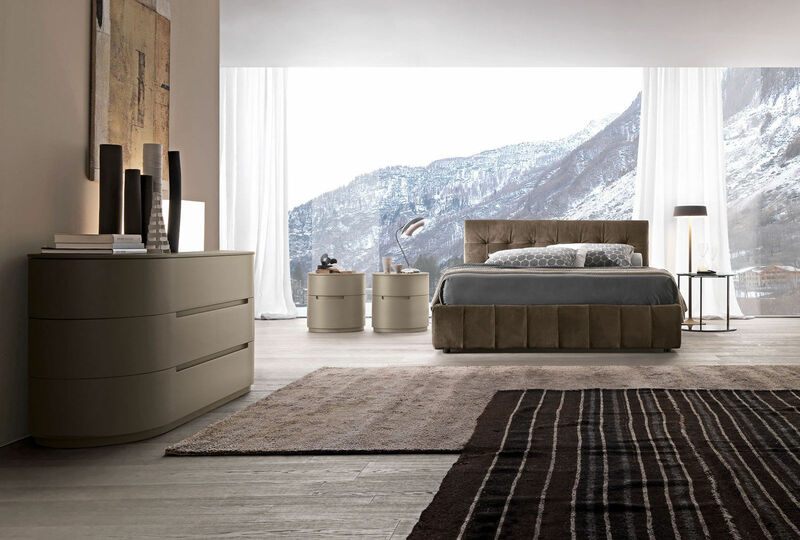 Drawer fronts matt or gloss lacquered (18 colours) or oleomalta finish (6 colours). 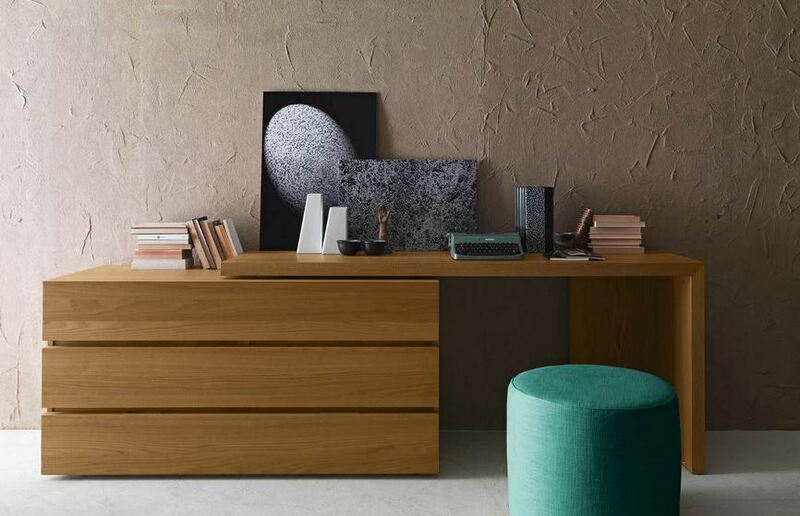 Desk to install on top of the chest of drawers available.